The law firm of Courtney & Molter provides skilled criminal defense to individuals in the Milwaukee-Waukesha area and throughout the state of Wisconsin. Our practice is about helping people in the Milwaukee-Waukesha area, in southeast Wisconsin and statewide with legal matters ranging from traffic violations and general criminal defense to real estate transactions and divorce. If you have legal concerns involving any of these issues, we are here to help. 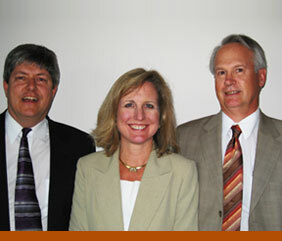 Our firm is comprised of three very experienced and dedicated attorneys Robert Courtney, David Molter and Lori Schultz. Mr. Courtney and Mr. Molter have each been practicing law in the state of Wisconsin for more than 25 years, and Ms. Schultz for nearly 20. Together, their demonstrated abilities, criminal and civil litigation skills, knowledge and high ethical standards have earned this firm an AV rating. 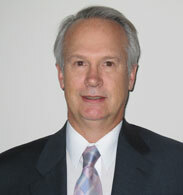 We are commited to helping people in the Milwaukee, Wisconsin area who are facing difficult legal issues. We specialize in criminal defense believing that everyone makes mistakes - and it shouldn't cost you your future- and sometimes individuals can be falsely accused. We stand up for people when they need experienced legal counsel. We have been working in the Milwaukee, Wisconsin community for over 30 years. We have successfully helped many members of our community facing dire legal circumstances. We are from Wisconsin and care about our people. Many people face legal issues at one point or another during their lifetime - we are committed to helping. 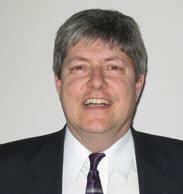 Robert Courtney is an experienced criminal law attorney. Ninety percent of his practice is devoted to litigation in matters such as felonies, drug violations, and traffic offenses. He has worked diligently and effectively for his clients for many years and has the knowledge and experience to represent clients to a favorable outcome. Attorney David Molter practices in the area of criminal defense law representing clients in areas ranging from DUI/DWI, traffic violations, felonies and misdemeanors to wrongful death. In addition to his individual areas of practice, Mr. Molter has acted as an arbitrator on numerous cases, having been appointed by attorneys needing to utilize arbitration reflecting his keen knowledge and ability in various areas of law. 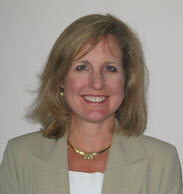 Attorney Lori Schultz's practice is devoted to litigation.